The ICU General Assembly is comprised of ICU's 116 National Cheer Federations and National Cheer Provisional Federations. 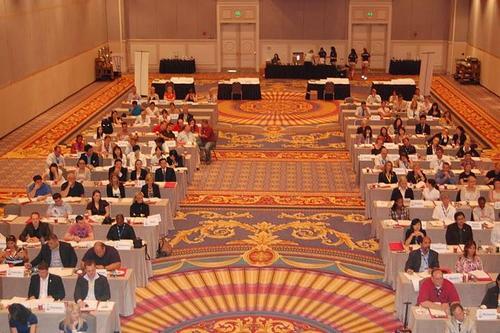 Each National Cheer Federation receives one (1) vote for all General Meeting election and voting processes. The ICU General Assembly last convened on Tuesday 24 April 2018 in Orlando, Florida, USA, prior to the 2018 ICU World Cheerleading Championships.